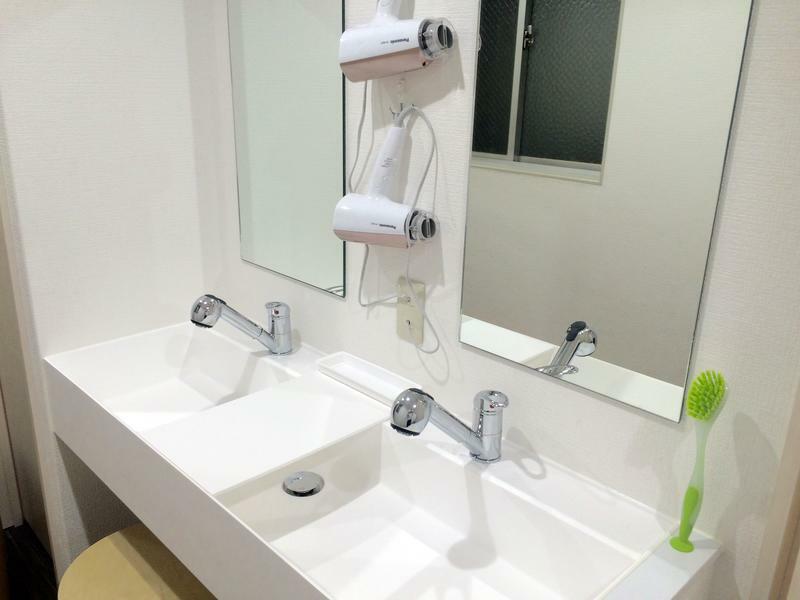 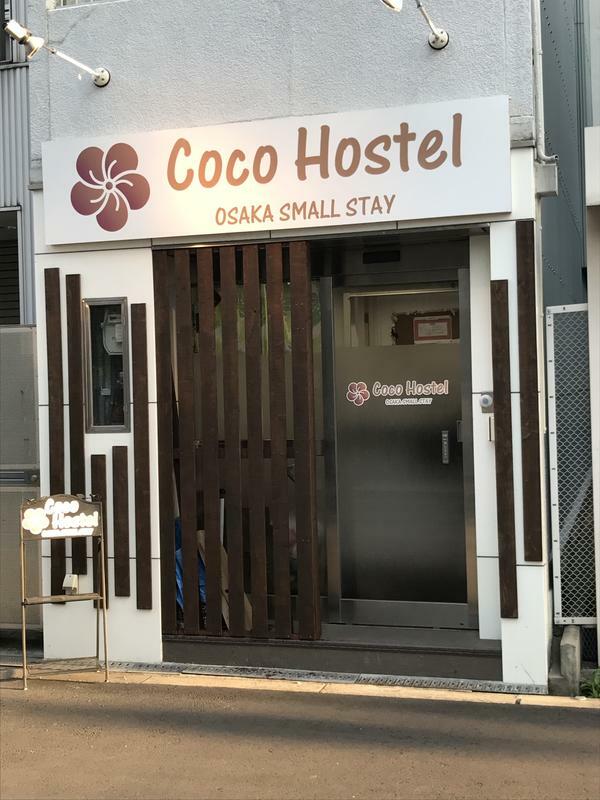 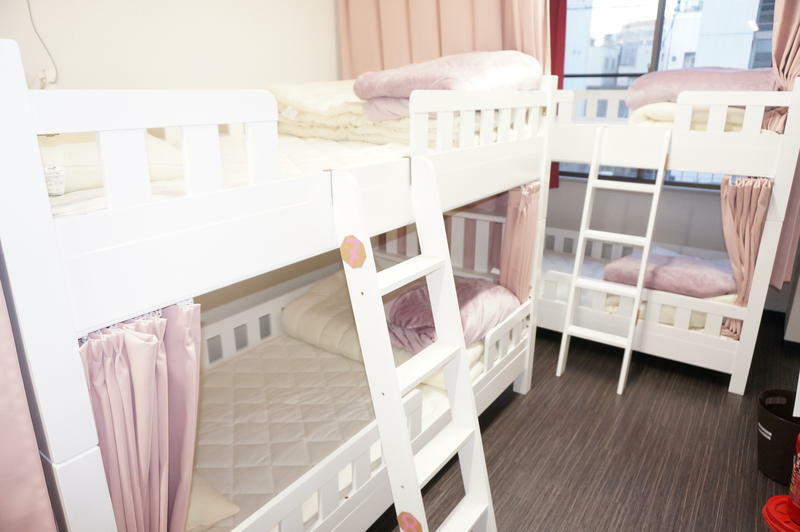 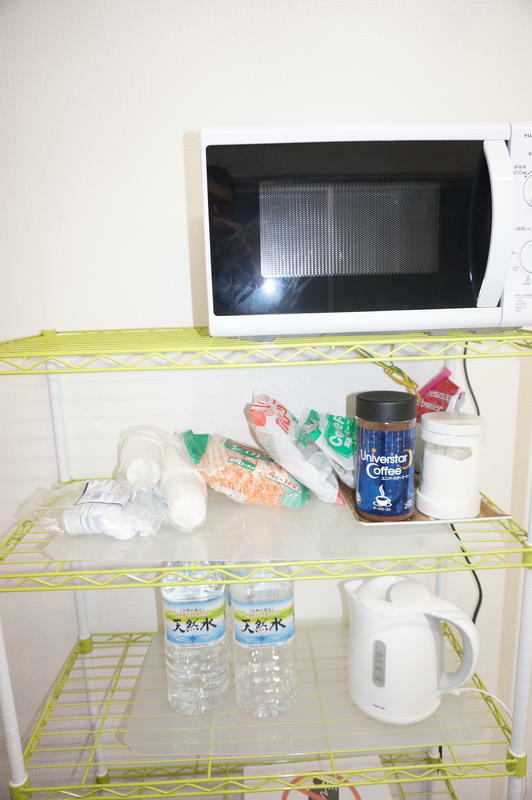 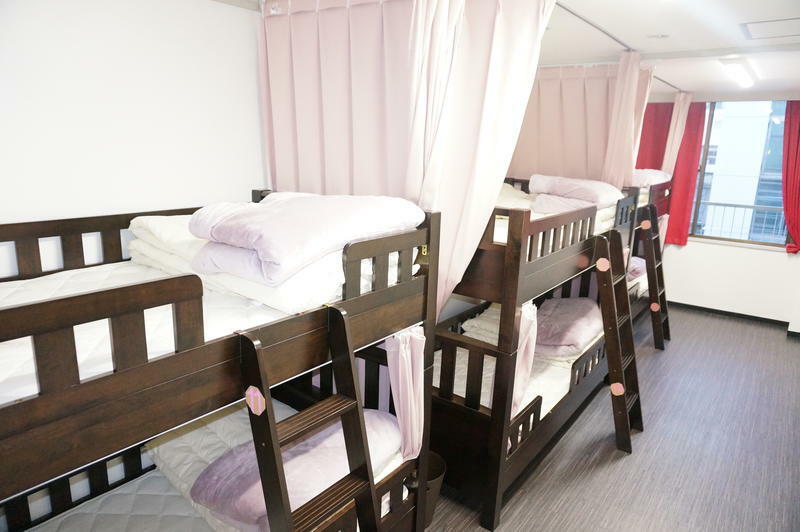 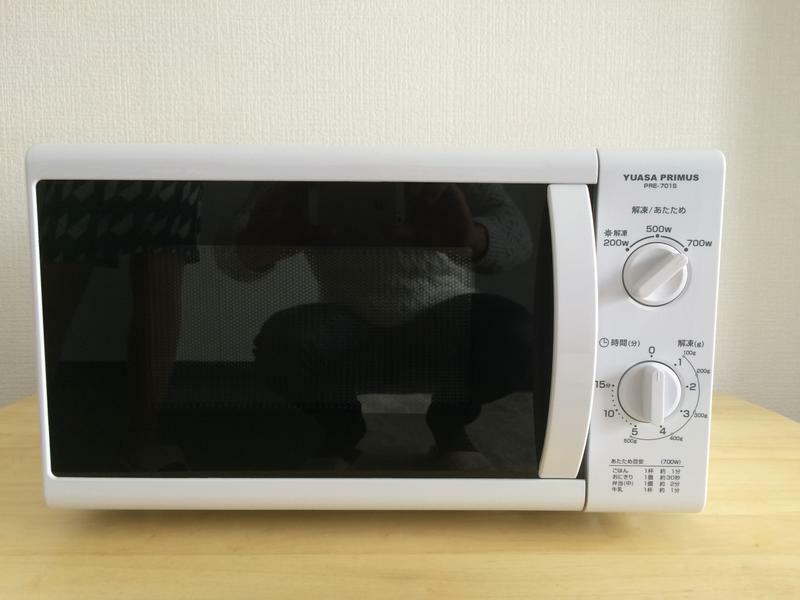 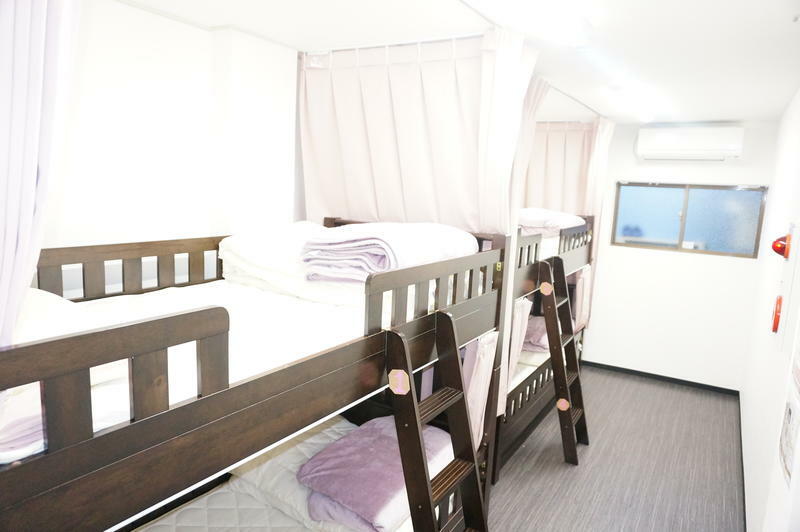 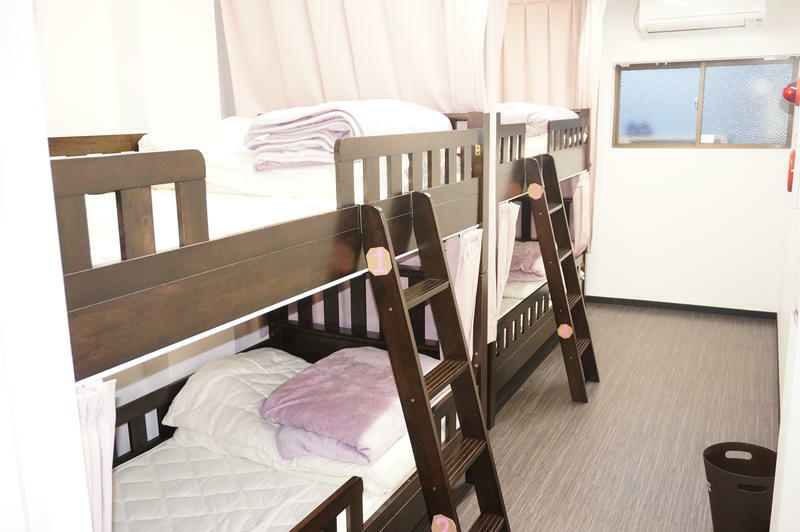 Coco Hostel is the dormitory ( reasonable guest house ) in Osaka Namba, Dotombori, Nipponbashi area.Our motto is to provide our guests a reasonable, pretty, and clean place to stay. 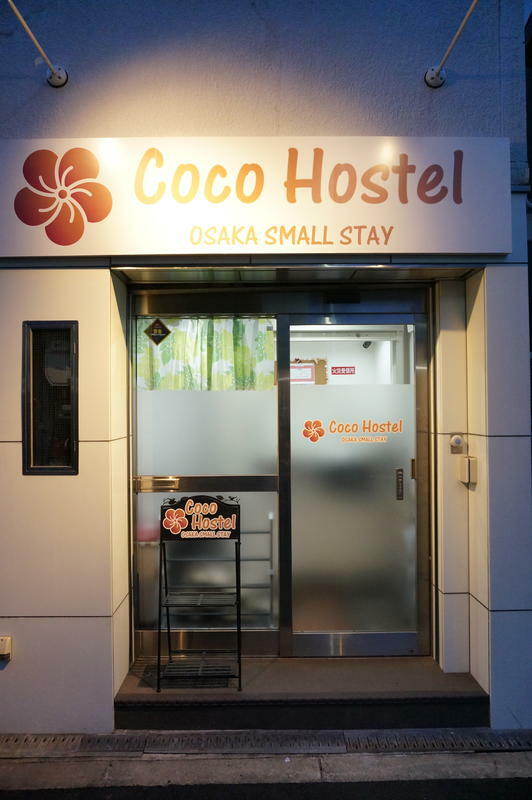 From Nipponbashi 6mins by walk. 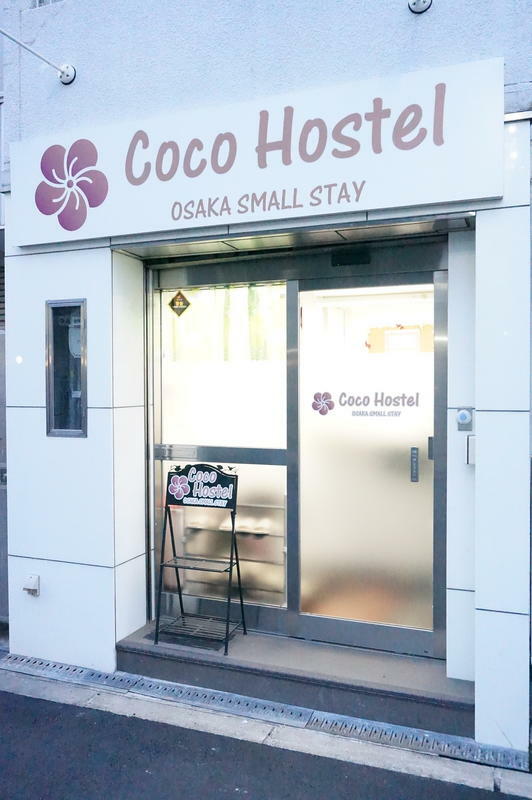 It's in the center of Osaka. 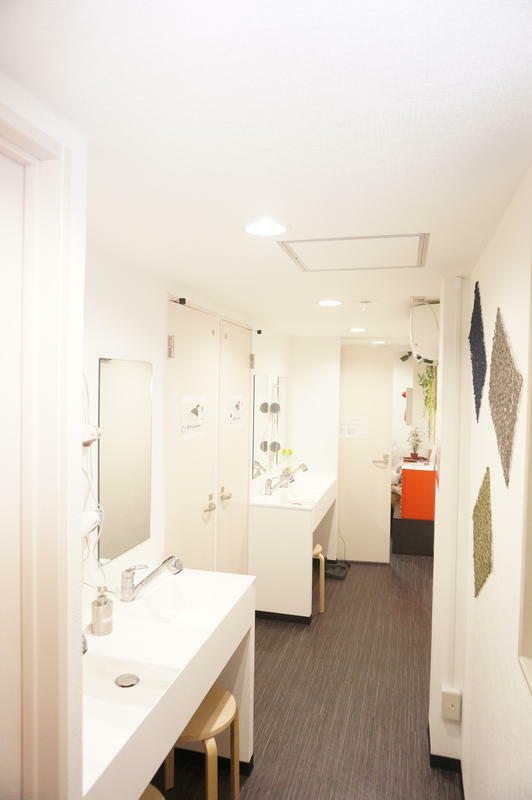 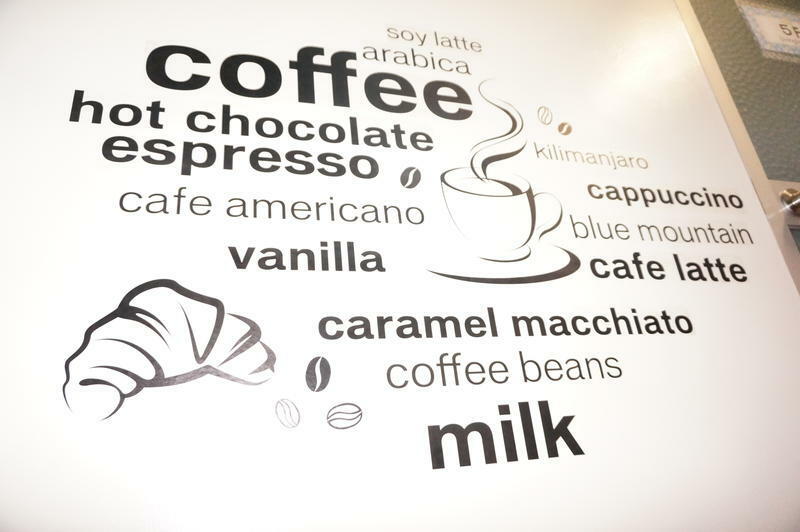 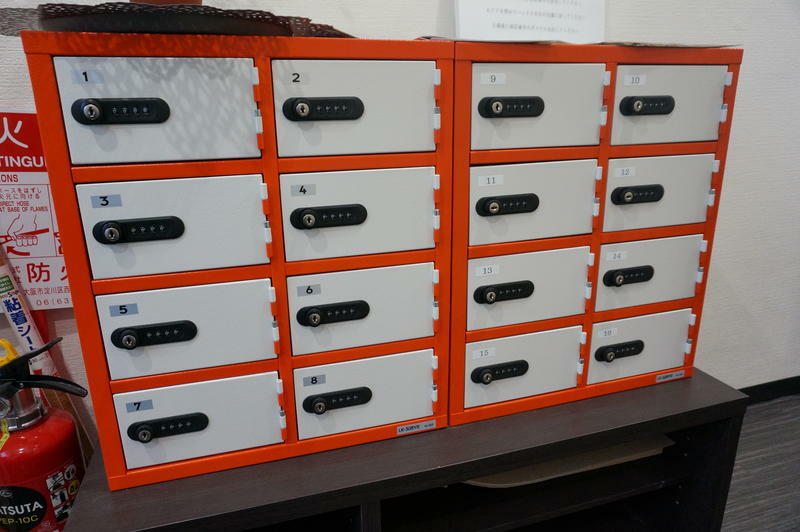 It's at the very convenient place for you to come from Kansai Airport. 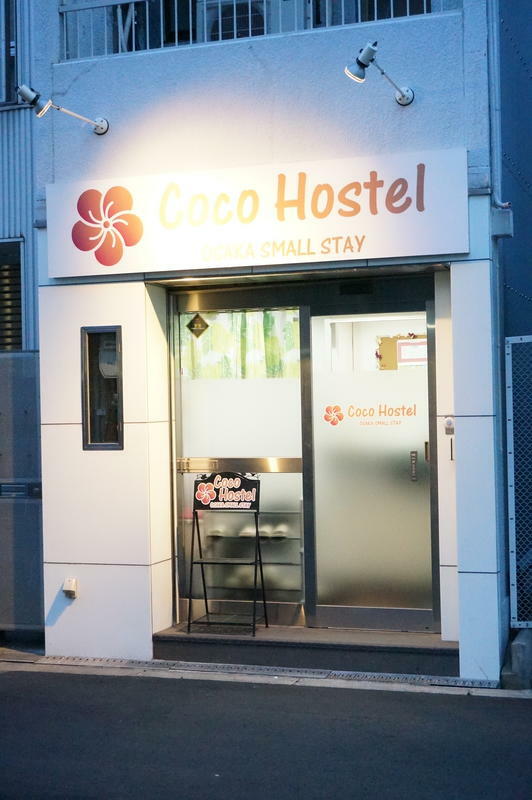 You can come from Nankai Namba station on foot. 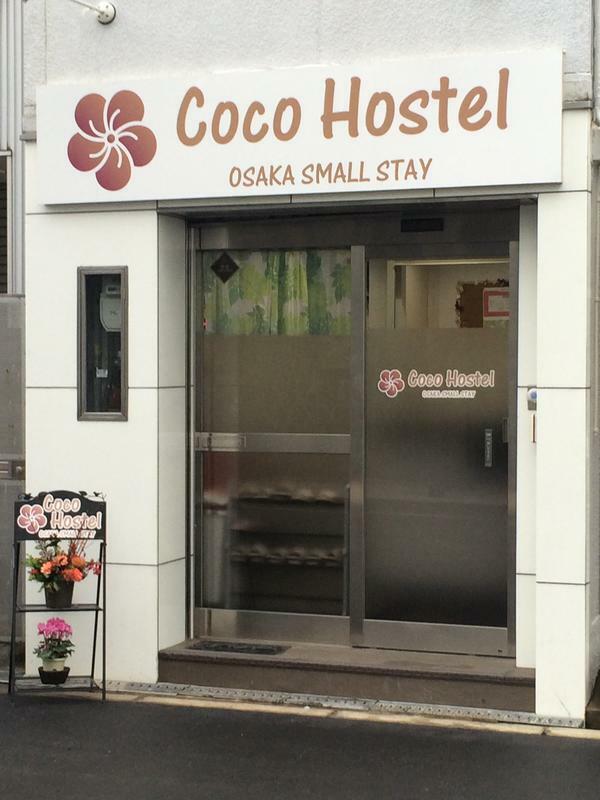 There is immediately near the Kuromon market, and food from Osaka is filling. 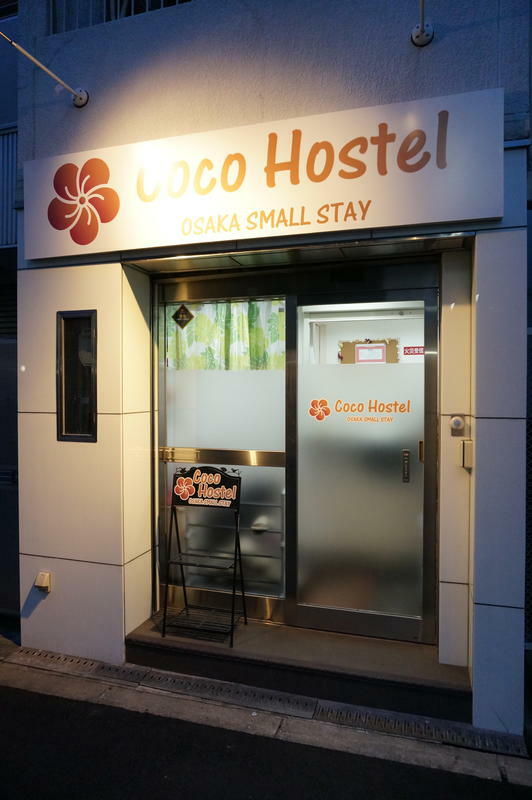 You can also walk to Dotonbori and Shinsai-bashi. 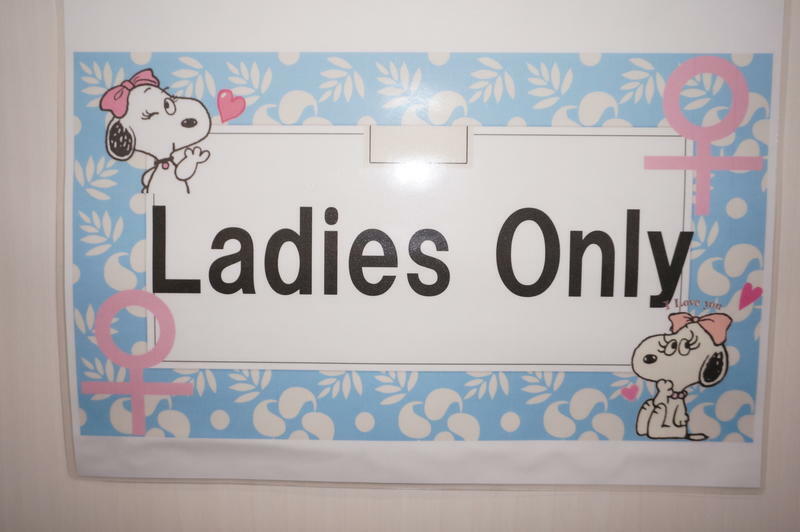 It's also convenient to go on USJ! 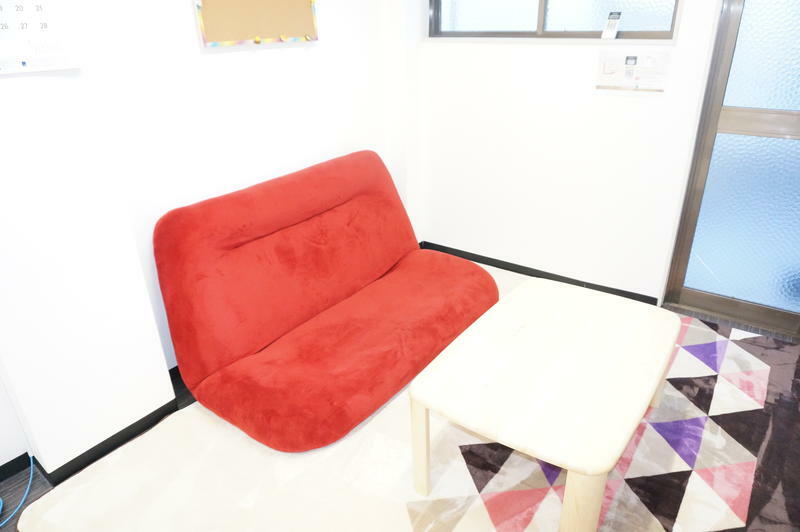 You, from Hostel to USJ, about 30 minutes. 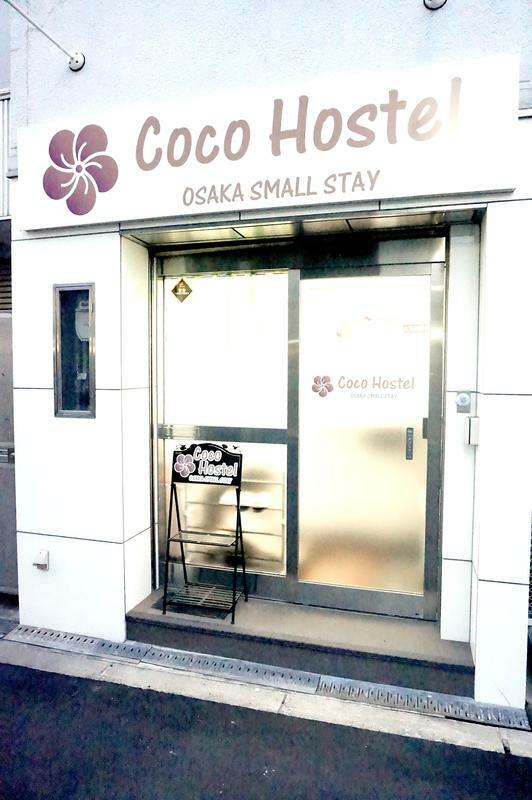 It's the best location to do Osaka sightseeing. 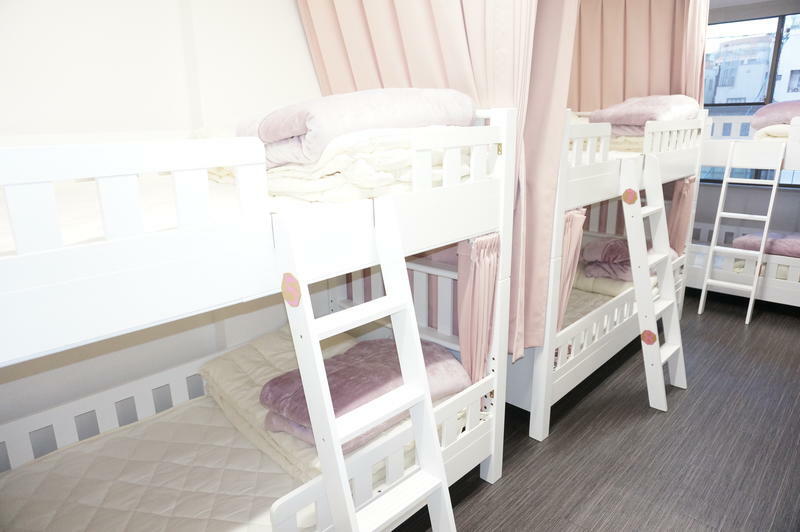 1.check-in time: 15:00?22:00 2.check-out time:by 12:00 3.reception hour: 14:00?22:00 4.payment:cash(JPY) or credit cards(Amwx Master Visa Diners and UnionPay) 5.cancellation policy: (1)7 days prior arrival :1Night charge, (2)3 days prior arrival: charge 50%, (3) No Show:100% charge 6.Age restriction:over 16 years old 7.No smoking 8.Pets are not allowed.